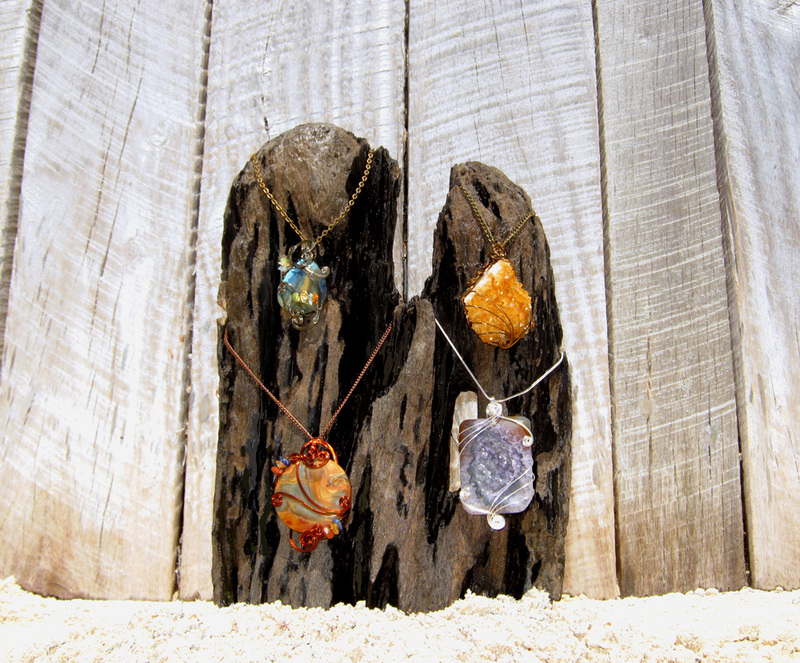 Care More Creations is on a mission to get Hollywood celebrities “wired”, with its handcrafted, one-of-a-kind, wire-wrapped gemstone pendants, which will be included in swag bags at GBK’s Luxury Gift Lounge Honoring MTV Movie Awards Presenters and Nominees. The event takes place June 1-2 at the L’Ermitage Hotel in Beverly Hills. "There is nothing that compares with the adrenalin rush of participating in an event like this...and it's a great opportunity for exposure." Care More Creations (http://www.caremorecreations.com) is on a mission to get Hollywood celebrities “wired”, with its handcrafted, one of a kind wire-wrapped gemstone pendants, which will be included in swag bags at GBK’s Luxury Gift Lounge Honoring MTV Movie Awards Presenters and Nominees. The event takes place June 1-2 at the L’Ermitage Hotel in Beverly Hills. For the MTV Awards gift bags, Moran designed and hand-wrapped a mind-blowing 100 pendants, using raw, natural gemstones she discovers on nature walks along the Kenai River or at local and online bead and rock shops. Each pendant hangs on a chain specially chosen by Moran to complement the piece. 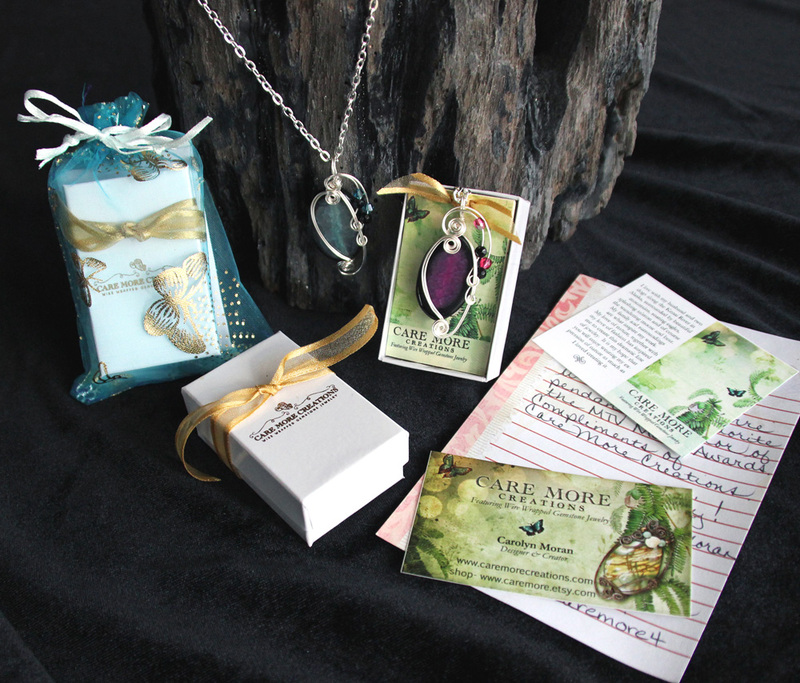 Once completed, Moran carefully packaged each pendant with a hand-written note in a cotton lined box and organza pouch and shipped them to California. Moran, who has also gifted actress Jessica Alba and celebrity chef Rachael Ray, sells her jewelry online through her website and has a shop on Etsy. She has customers in the United States and Canada, as well as Australia, Europe, Israel and Japan. Several local gift shops carry Moran’s work and she is in the process of expanding to shops and boutiques outside Alaska. Moran is a member of The Artisan Group and has had her work featured in several blogs including In Her Shoes and AllAlaska. 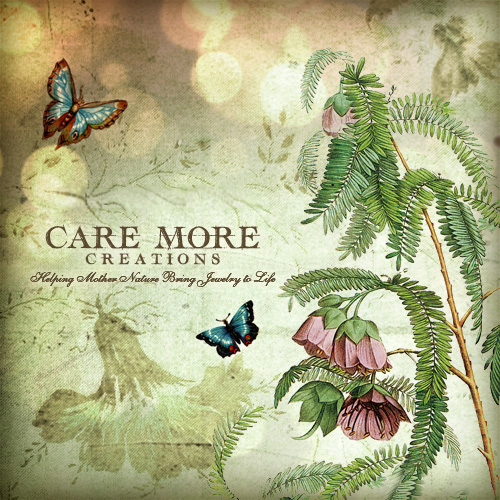 To learn more about Care More Creations and its participation in GBK’s Celebrity Gift Lounge for the MTV Movie Awards, visit http://www.caremorecreations.com. 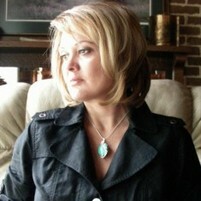 For press inquiries about The Artisan Group, visit http://www.theartisangroup.org or email press@theartisangroup.org. 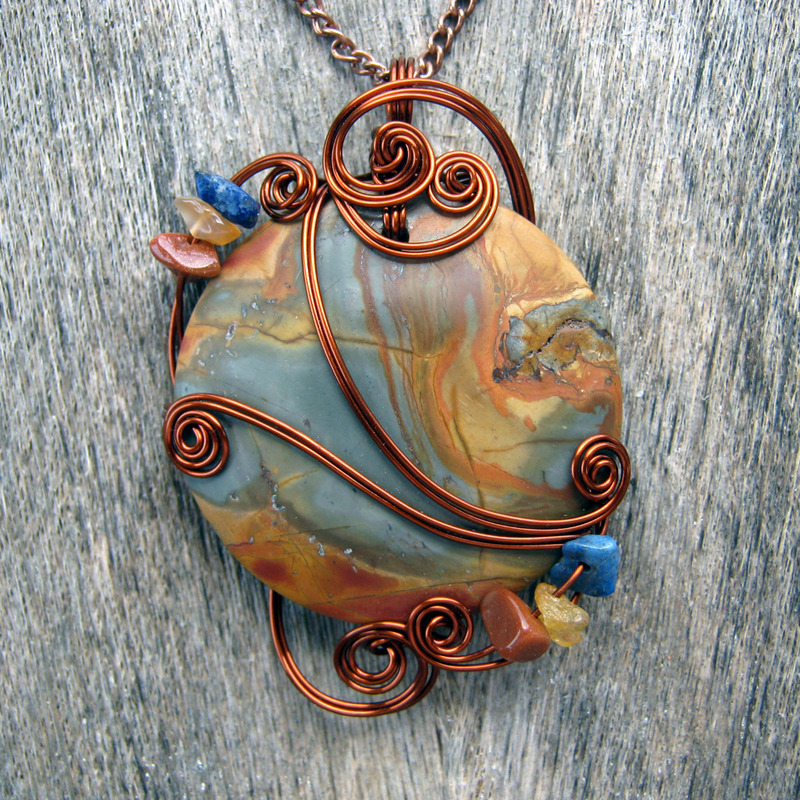 Carolyn Moran is a jewelry designer specializing in wire wrapped natural stone pendants and the owner of Care More Creations, based in Sterling, Alaska. A Pennsylvania native and former x-ray technician, she moved to Alaska with her physician husband six years ago, fulfilling a shared, long time dream.